THE Town of Bassendean has received a sporting grant from the Department of Sport and Recreation worth $18,182 to conduct a facility needs assessment at several ovals and reserves. The grant was part of the Community Sporting and Recreation Facilities Fund (CSRFF) Small Grants round, which saw 23 sporting projects receive funding across WA. Town of Bassendean recreation and culture manager Salvatore Siciliano said the assessment would provide data on the current usage, condition and needs of the Town’s sporting and community facilities. “Given that facilities at some point reach the end of their life cycle based on the amount of maintenance committed to them… it was evident that a facilities audit and needs assessment would be beneficial to assist with the future planning and provision of adequate sporting facilities and ovals and reserves in the Town of Bassendean,” he said. Mr Siciliano said the aim was to complete the assessment within the 2016-17 financial year. 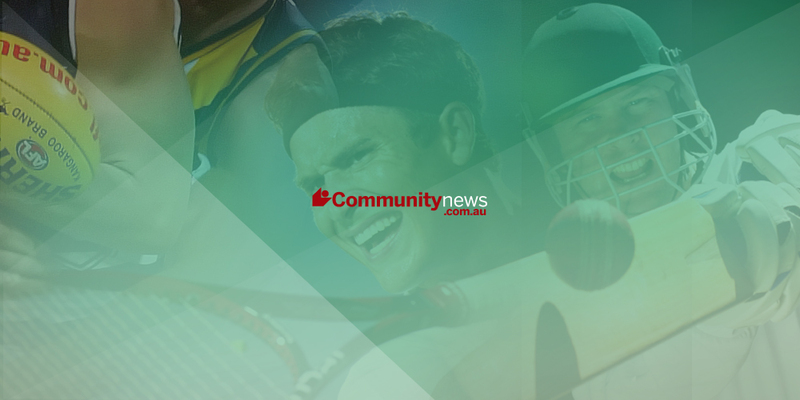 “It is proposed that a significant community consultation process with the Town’s sport and recreation clubs as well as the broader community will be undertaken to complete the facilities audit and needs assessment,” he said. Sport and Recreation Minister Mia Davies said the small projects go a long way to improve the amenity for local communities. “These works can do a lot to help attract new members and welcome more people to participate in sport and active recreation,” she said. CSRFF Small Grants were offered twice a year for projects under $200,000 specifically for local sport and recreation clubs and local governments that require financial help to complete a project that might otherwise be out of reach.